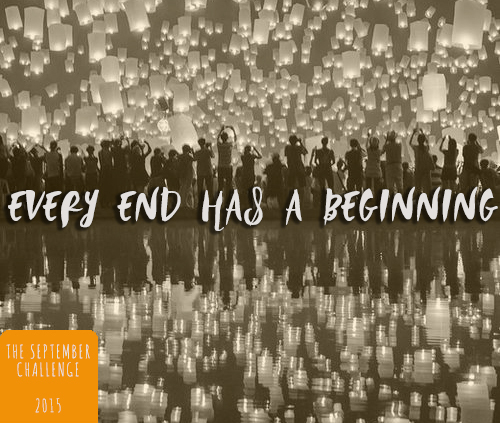 September Challenge: Evey End Has a Beginning! Back in September we asked you to submit a story that began and ended with the same line, however, the line had to change meaning by the time we reached it at the end of the story. Despite a few grumbles about the selected topic, the standard of entries was incredibly high. And, well, it isn't called a challenge for no reason. 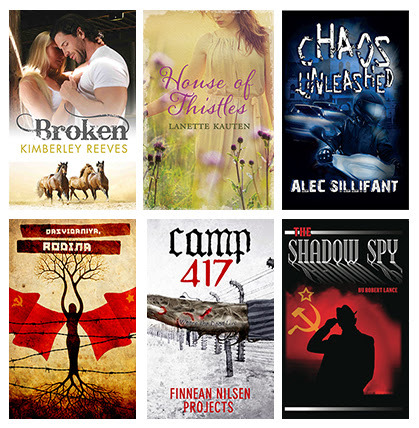 "Thanks to everyone who entered the September Challenge! We had a bit of a grapple over the final few runners up because there were a few members whose writing had come on leaps and bounds in this challenge - we're sure you know who you are! 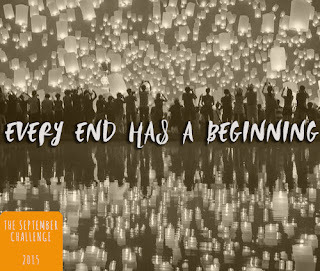 Rather fitting for the theme of this challenge too, because it shows that every end really does have a beginning... No matter where you started out, the effort that you put into your writing pays off in the end." is now open to submissions!